Philippine number one Supplier and affordable cheap Wholesale Products of all Coin Purses/Shell Wallets. 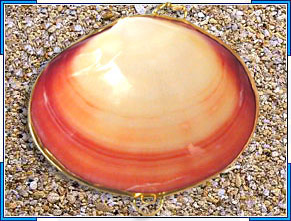 Probably the cheapest wholesale and supplier of all coin purses made of natural seashells also known as shell wallets. 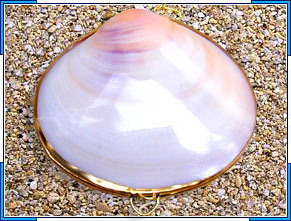 This coin purses or shell wallets is more unique in additional for modern fashion craze. A side from different seashells to choose from this also best for keeping your jewelries more secure and as a gift items.